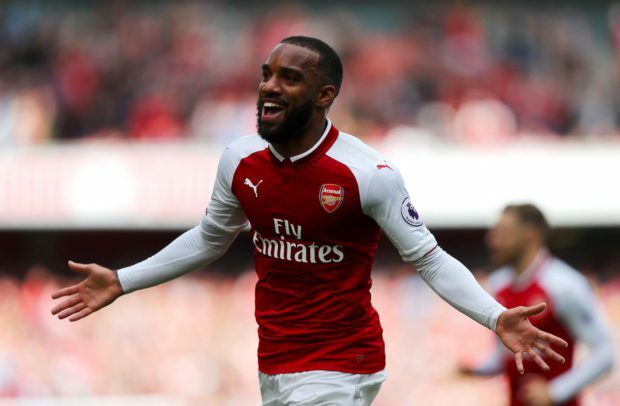 Arsenal came from behind to secure a much-needed 3-1 victory over West Ham at the Emirates this afternoon as Unai Emery got his first win on the board. More shocking defending allowed West Ham to take the lead midway through the first half but thankfully we levelled things up shortly after as Nacho Monreal fired home from the back post. A fortunate own goal in the 70th minute gave us a barely deserved lead before Danny Welbeck came off the bench to seal a 3-1 win but this was far from vintage Arsenal on show. Cech 6/10 | Too slow to get down for the opening goal and got away with spilling Anderson’s effort in the second half. Important save in the second half to keep it at 2-1. Bellerín 6.5/10 | Once again, caught out numerous times defensively and played West Ham onside countless time but a threat going forward and picked out the perfect pass for Welbeck’s goal. Mustafi 5.5/10 | Nut-megged in the build-up to their goal and was all over the place at times but improved in the second half. Sokratis 5.5/10 | Also nut-megged for their goal and struggled to contain Arnautovic but made an important block to deny Anderson at 1-1. Monreal 7/10 | Cool head to grab the equaliser and got himself forward to support the attacks but was caught out defensively a couple of times. Guendouzi 5.5/10 | Not as influential as in his first two appearances and the game passed him by at times but he’s still young so we need to expect this sort of performance. Xhaka 6/10 | Lucky not to be sent off and offered no protection to the defence in the first half. Looked more comfortable when Torreira was introduced. Mkhitaryan 6/10 | A pretty quiet game. 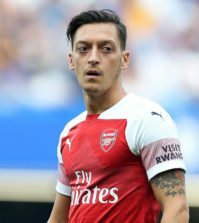 Linked up well on a couple of occasions and played his part in the third goal but seemed to miss Ozil. 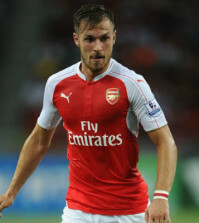 Ramsey 7/10 | Had a goal rightly ruled out for offside and went close a couple of times in the second half. Still nowhere near his best but an improvement on the first two games. Iwobi 5.5/10 | Offered very little before being subbed at half-time. Failed to build on his impressive performance against Chelsea. Aubameyang 6/10 | Another frustrating afternoon in front of goal. Saw two shots blocked and Diop scored an own goal which Auba would surely have converted. 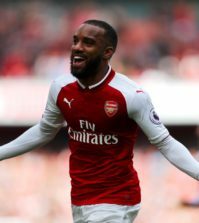 Lacazette 7.5/10 | Has to start next week as we were far more dangerous with him on the pitch. Set-up the winner. Torreira 7/10 | Added some stability to the midfield. Must be given his full debut soon. Welbeck 7/10 | Sealed the win with a late goal. Great to see him back on the score-sheet. It was more of the same from Arsenal. Woeful at the back, pedestrian in midfield and disjointed in attack at times. Emery has a lot of work to do and he needs to start with the defence because we’re going nowhere as long as we defend like we have in the first three games [or several years]. Next up, Cardiff away….